You can get lost in South Pasadena. But it takes some doing in a 3.4-square-mile town like this. Founded in the late 1800s by Midwesterners, it reveals its origins with sturdy old homes and plainspoken storefronts. To really experience the place, start at its spiritual heart—the intersection of Mission and Meridian—during the Thursday farmers’ market. Families camp out on the lawn by the Old West-style Meridian Iron Works building (a historical museum these days; you’ve seen it in Step Brothers) as Gold Line trains come and go. Pop into Old Focals to try on chic frames. Nicole’s Market & Cafe is nearby, so you’re set if you’re hankering for, say, smoked-salmon salad or stinky cheese. 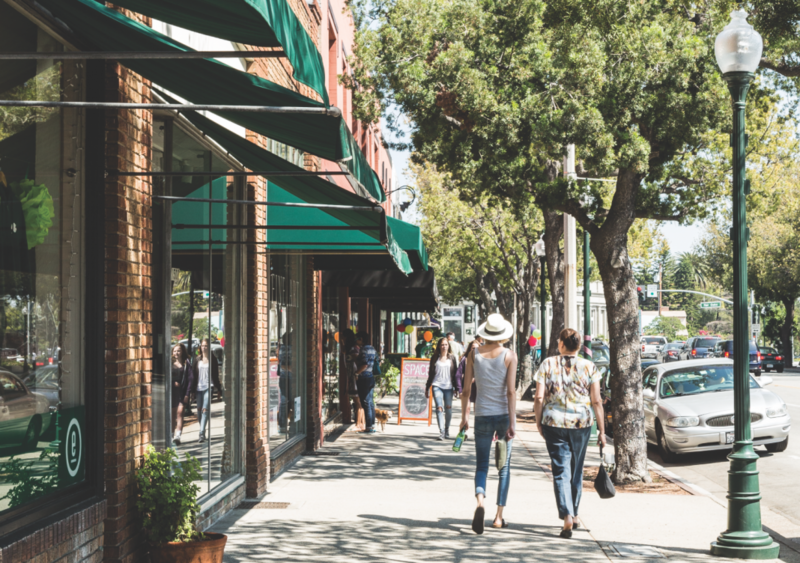 A smidgen north, Mission’s retail district is bookended with smart gift shops—Retreat and Marz, but there’s more shopping than that. 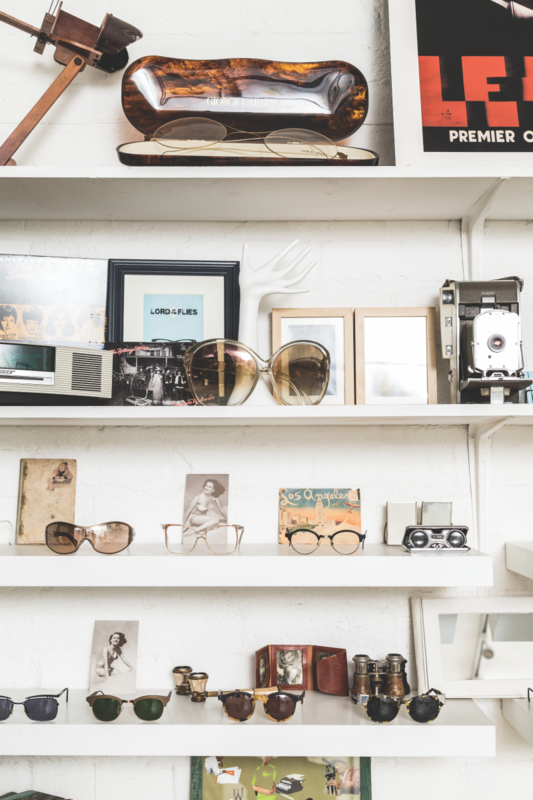 Old Focals is where to go for vintage frames. 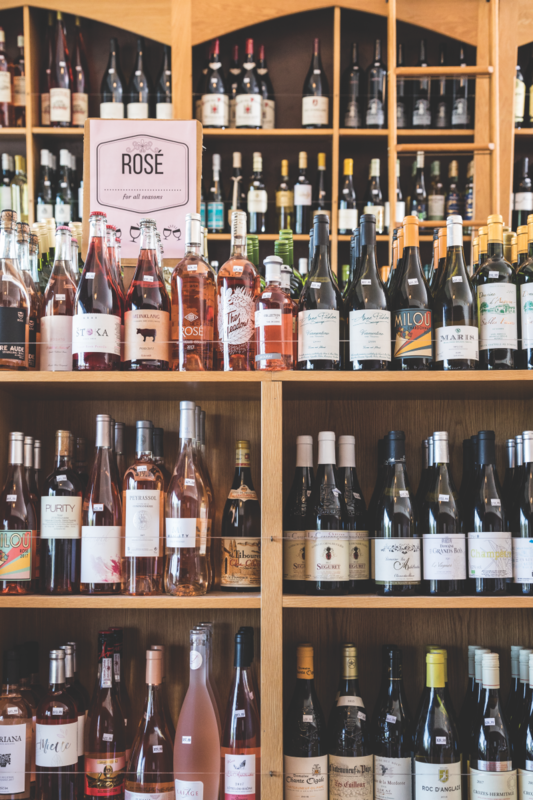 It’s close by the bar-amid-the-bottles at Mission Wines, where the staff is dependable for not up-selling when helping you find a quaffable gift. Open tables can be hard to come by on the herb-filled patio at Fiore Market Cafe. A block south on Fremont, it’s aggressively relaxing, and the roast beef sando is made with bread that’s about as soft as a breeze. Sugary confections are easy to sniff out in these parts (Heirloom is a fave), but if it’s more of a dinner-and-cocktails kind of situation you’re after, Aro Latin should do the trick. Or get some like-worthy nouveau ramen at Modan in the less-than-quaint Bristol Farms shopping center. You’ve come all this way to explore, so don’t skip a neighborhood tour. There are manses on Milan, Craftsmans all over the flats, and slope-huggers in Monterey Hills. Just roam. Chances are, you’ll pass at least one movie or TV location (Halloween, Back to the Future, Old School, etcetera) on your journey. Roll along Mission a mile west of Meridian, and you’ll drop into the Arroyo, passing a dog park and batting cages. There’s a driving range to the left and play structures dead ahead. Turn right at the far end, and you’re minutes from Lower Arroyo Seco Park, where the trail leads under Colorado Street Bridge. Or follow Mission east to Garfield Park for a setup with gazebos, tennis courts, and more. From atop Raymond Hill, Pasadena, L.A., El Sereno, and a dozen or so other communities spread out in all directions. Look around among the hilltop apartments, and you may spot remnants of the rock wall that belonged to a legendary hotel that once stood here.